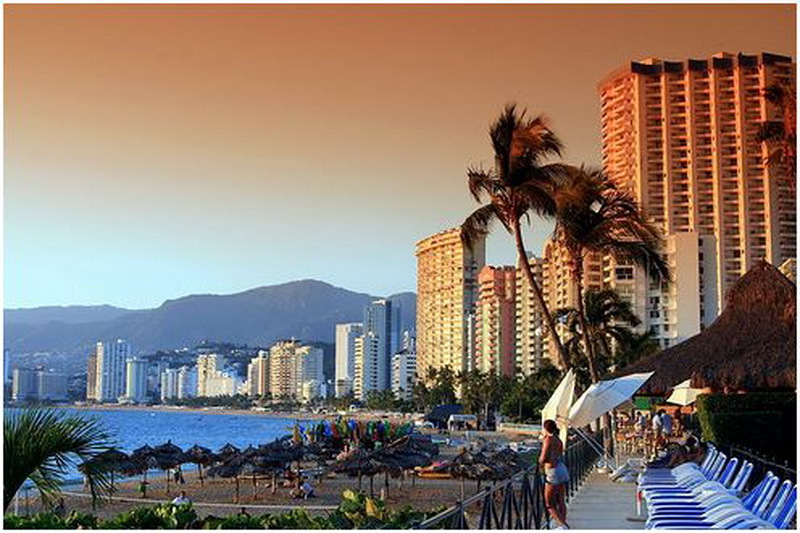 Here you can find out some hotels and resorts information of Acapulco. Kingdom Youth Hostel, Carre Tara 4 Puerto Marques #104, Acapulco (midway between the glitz strip and old Acapulco), ☎ +52 744 466 3736. A former athletic training facility, Acapulco's Kingdom Youth Hostel is a treat for the active or indolent. Friendly managers as of 2005. Inexpensive, with excellent showers and plenty of hammocks, internet access and a small bar. Outside of Acapulco proper, but that means it's near a quiet beach; a cab ride into the disco zone is about 10 pesos. A hostel worth checking out. Hotel Domino, Av. Costera Miguel Aleman #711 hoteldomino@yahoo.com.mx Telephone: 017444811914 great location near McDonald's, with air-con, wi-fi, swimming pool, great staff, really close to the beach, night life and restaurants, rooms range from 300 pesos and up. La Mision, Clean room, clean sheets, painted brick, and cold showers. The rooms range from one bed to three. La Mision is 2 blocks outside Zócalo. The staff does not speak English. A basic breakfast may be purchased from the kitchen, though there is a multitude of small restaurants nearby. Depending on the time you stay, you may be able to negotiate 200 pesos per person per night (regardless of the number of rooms occupied). Hotel Vital, A great value for the price. The rooms are very clean and come with AC, cable, and their own bathrooms with hot water. There is wireless internet in the lobby and a covered pool off the side of the lobby. There is also a kitchen, but there are plenty of restaurants in the area. The hotel is located less than a five minute walk from the beach, right across from the bungee jump. The managers are friendly, but do not speak English. I paid 150 pesos for my own room with one queen sized bed. If you find a friendly taxi driver who speaks some English he can probably help you out. It can be difficult to find because it's on a minor street. The address is Calle Piedra Picuda No. 50 Fracc. Condessa (frente al bungy). 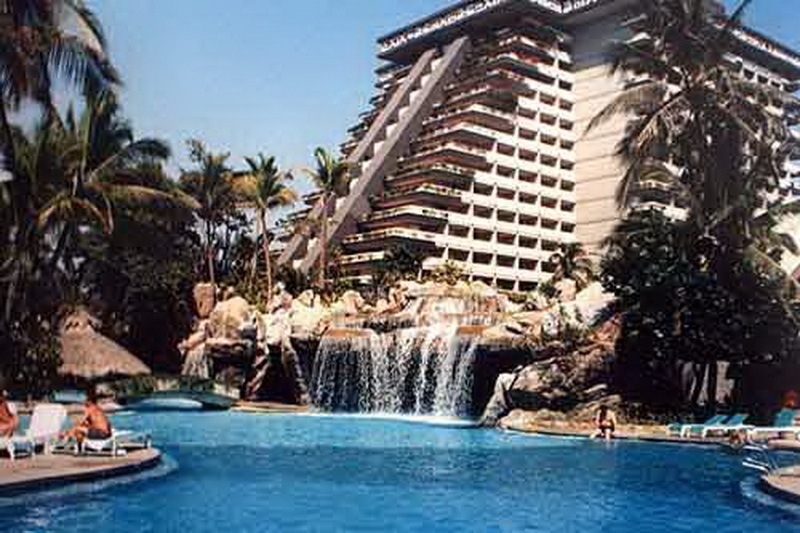 Hyatt Regency Acapulco (Grand Hotel), Av. Costera Miguel Aleman 1 (Hyatt Regency Acapulco is the first hotel on the left-hand side of Acapulco's main street, Costera Miguel Alemán Avenue. ), ☎ +52 744 469 1234 (acara-reservations@hyattintl.com). checkin: 12PM; checkout: 15PM. Overlooks Acapulco Bay. Close to the shopping centres and restaurants. Recently renamed the Grand Hotel, this is no longer a Hyatt property and just finished a renovation of the grounds and rooms in summer of 2012. Fairmont Acapulco Princess, A very large property spread across hundreds of acres of landscaped gardens and golf course with more than 1,000 hotel rooms in three towers. 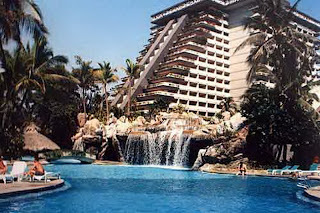 It is built like an Aztec Pyramid and has excellent views of the beach. Like any Fairmont hotel, it is expensive - but well worth the money. It is about half a mile away from the main road linking the Airport to the La Costera. If you walk down to the main road - you will find a McDonald and a Wal-Mart Supercenter - very effective in negating the steep food prices in Princess. Camino Real Another solid 4 star hotel, is located between Diamante and La Costera, and has its own private beach. Rooms and service is good, rates go from 100 USD to 250 USD. Quinta Real Once the best hotel in Acapulco is a now a nice 4 star hotel that is getting old. Rooms are nice, although ground area a bit small, it offers one of the best views. Rates are between 130 USD to 299 USD. 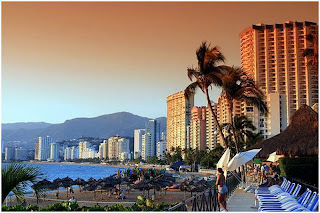 Enjoy the acapulco hotels information.